This item is used for charging Theboen Rapid 400cc and 500cc air bottles. 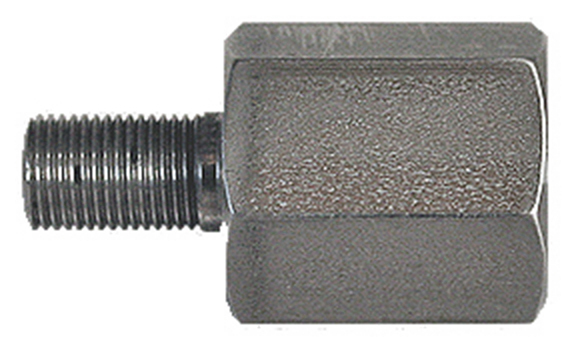 The adapter is threaded to fit any handpump, scuba adapter or carbon fiber tank hose. A Quick Fill Male can also be screwed on to allow for use with hoses that have a female quick fill.